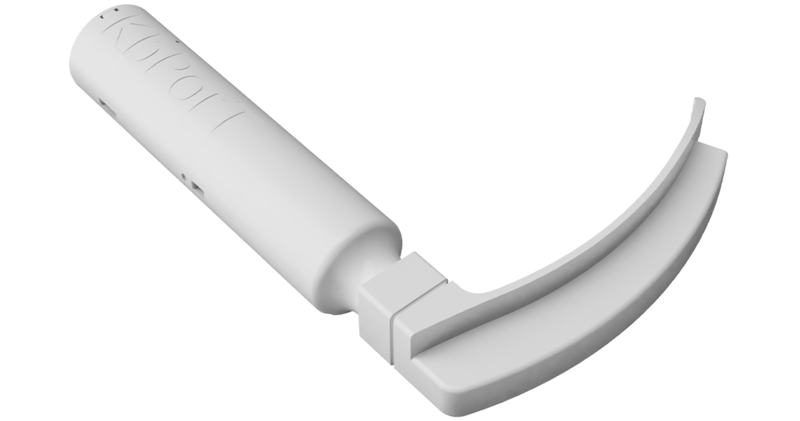 The L-Scope™, a video laryngoscope, is used in conjunction with medical simulators to assist educators in teaching learners how to intubate a patient properly. 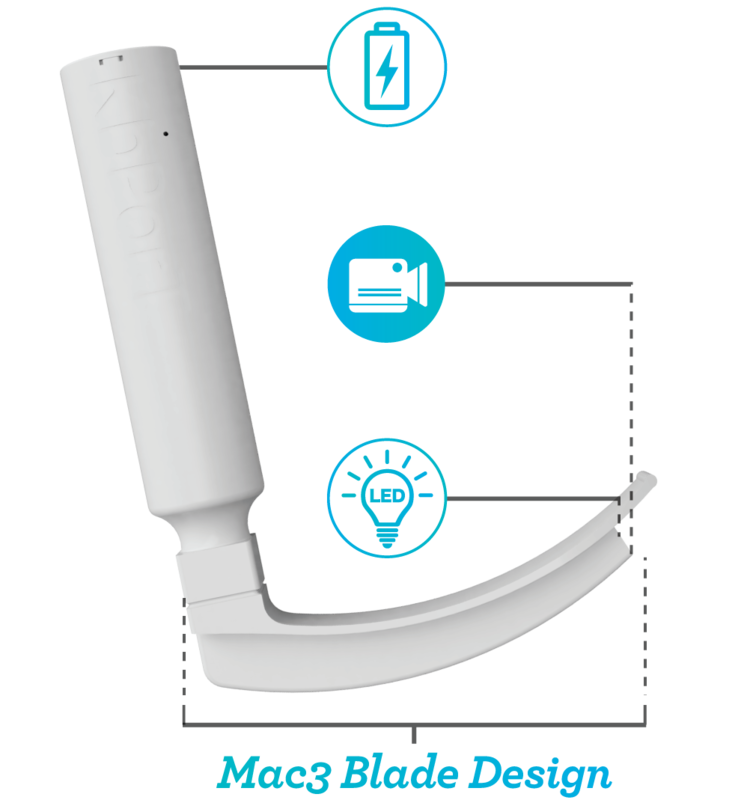 This all-in-one, rigid device with a MAC3 blade design, features the popular ETC™ recording technology built right in. 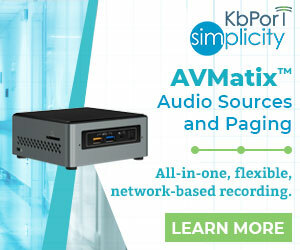 L-Scope™ has the ability to transmit live video and data directly to a Windows computer or to an ETC FusionHD™ recording system as an auxiliary input. Intubating a patient may become common practice in learners’ future careers. Proper intubation techniques are crucial to learn and practice as it is actually a complex procedure with potentially dangerous, life-threatening complications. 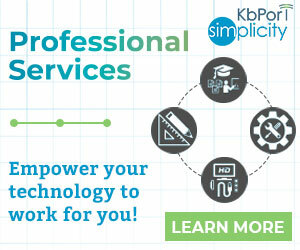 L-Scope™ gives learners the time and opportunity to practice with no patient risk. 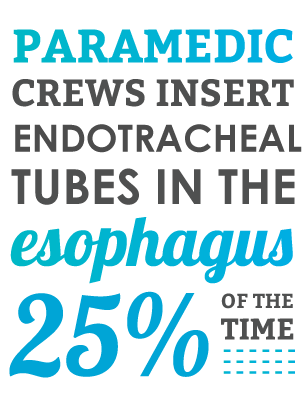 Airway management is a fundamental aspect of emergency care, critical care, and anesthetic practice. The most typical airway management procedure, Endotracheal intubation (ETI), can save lives, but is still considered a high risk procedure. 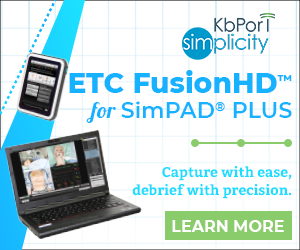 Without proper repetitive training risk for critical medical errors exists. 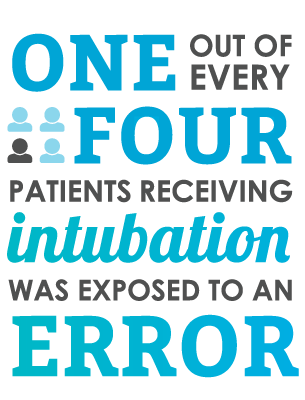 Errors in airway management and intubation techniques can have significant impact on patients. 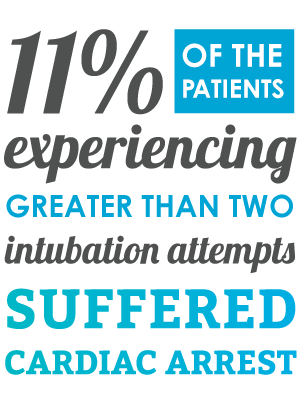 Improper airway management, particularly when intubating a patient, can lead to a variety of severe complications including stroke, irregular arrhythmia, nerve damage, brain damage, a collapsed lung, or even death. 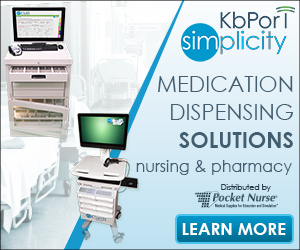 Potentially life threatening and preventable complications often occur, particularly in the ICU and Emergency rooms. Professional competence in airway management is crucial when caring for patients, particularly those that are critically ill. Proper airway management and intubation techniques are vital in order for healthcare workers to make precise clinical decisions. B.D. Johnston , S.R. Seitz, and H.E. Wang, “National Limitations in Paramedic Student Operating Room Training for Paramedic Endotracheal Intubation”, Pre-hospital Emergency Care 10 , no. 1 (2006): 107. L.T. John , J. Corrigan, and M.S. Donaldson, eds., To Err Is Human: Building a Safer Health System (Washington: National Academies Press, 2000). T.C. Mort , “Emergency Tracheal Intubation: Complications Associated with Repeated Laryngoscopic Attempts,” Anesthesia and Analgesia 99 , no. 2 (2004): 607 –613.